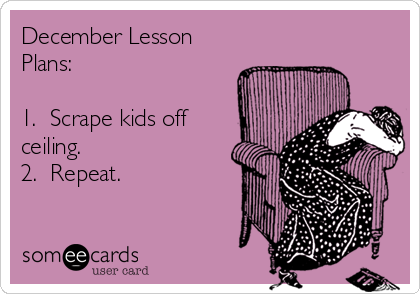 December usually means a whole bunch of craziness in the classroom. Usually. I like to keep as much routine as possible and add just a dose of magic. It’s a winning combination. What’s the right amount of magic you say? It’s what I have lovingly called Gingerbread Adventures and it has become the BEST kindergarten Christmas tradition EVER. 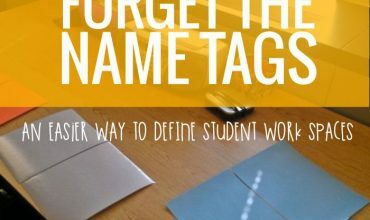 Okay, so picture doing a book study and immersing your students into it – only to encounter an enormous problem that they have to read other books to help come up with solutions. And they can’t get enough, and they talk about it all the time and they want to engage the whole school in it. Yep – that’s exactly what happens. 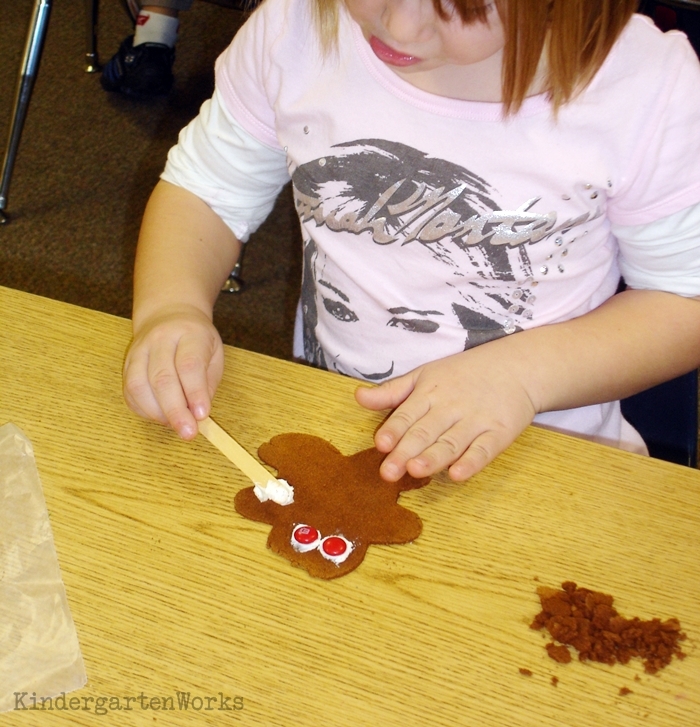 I take the two weeks right before Christmas and we read the classic story – The Gingerbread Man. Everything is super normal and all is dandy until someone opens the oven door and they escape. What ensues is up to two weeks of reading, writing, plotting and scheming during our normal reading and writing whole group class times. 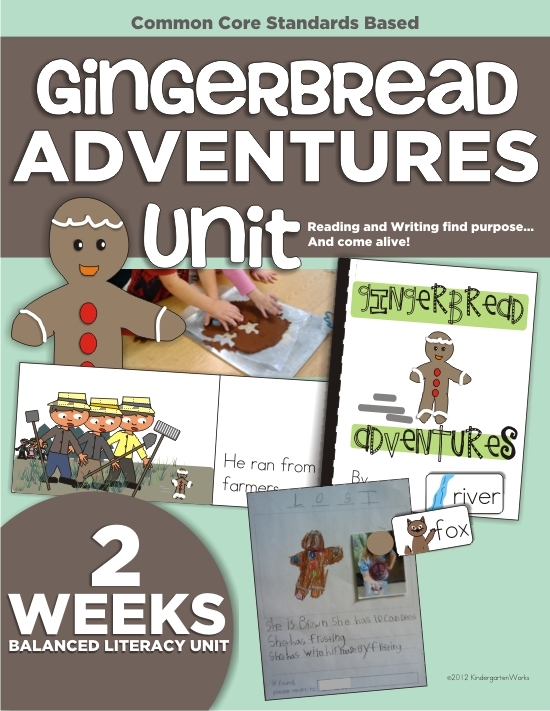 If you want the entire schedule, all of the printable resources and the low down on how to make this magic in your classroom – then you want to get your hands on the Gingerbread Adventures. But, don’t just take my word on how magical it is. I couldn’t just do it one year. I was hooked on the whole experience. 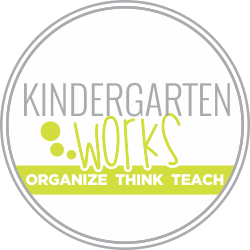 Now I’ve now been at my building long enough that all of the grade levels are excited to watch the new kinders experience it too, having gone through it themselves. It engages the whole school on some level which is way cool. I mean, what else does that in today’s school system? If you’re ready to start, grab the book The Gingerbread Man by Karen Schmidt (or another basic version) and then scour your library for alternate versions. 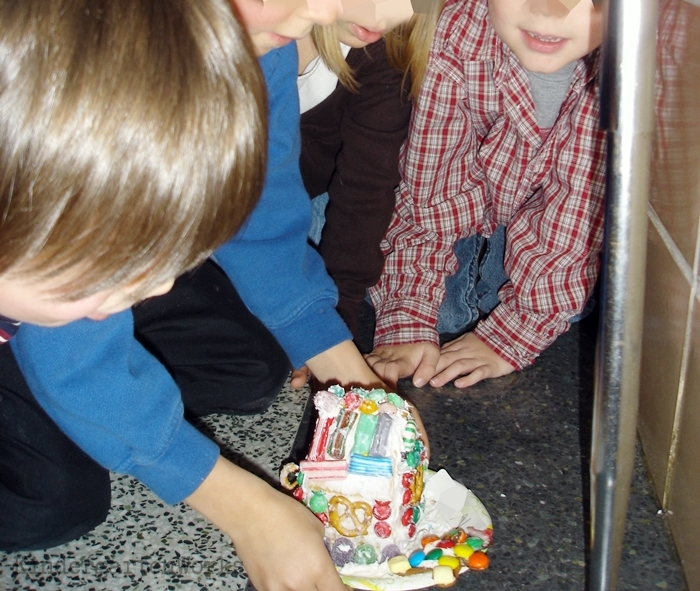 I’ll tell you everything else you need to know in the Gingerbread Adventures unit. 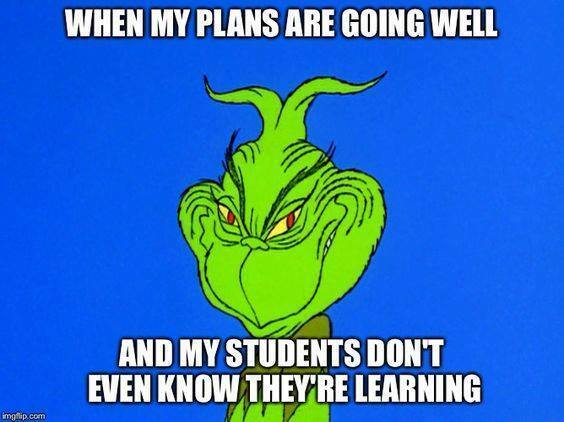 Ready to take your students on an epic adventure of learning? 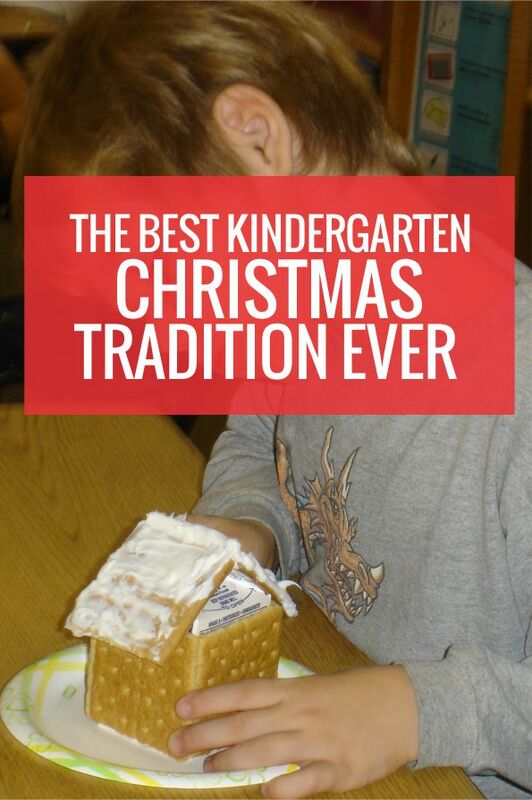 It’ll be the best kindergarten Christmas tradition ever. My mom lived in Shanghai for a couple of years, let me see if she learned any ways around the issue of subscribing to blogs while she was there. 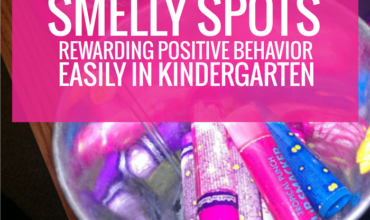 Thanks for sharing your excitement! That sounds like so much fun! Thanks for sharing your tips Jamie. I like the idea of the wishing coin!